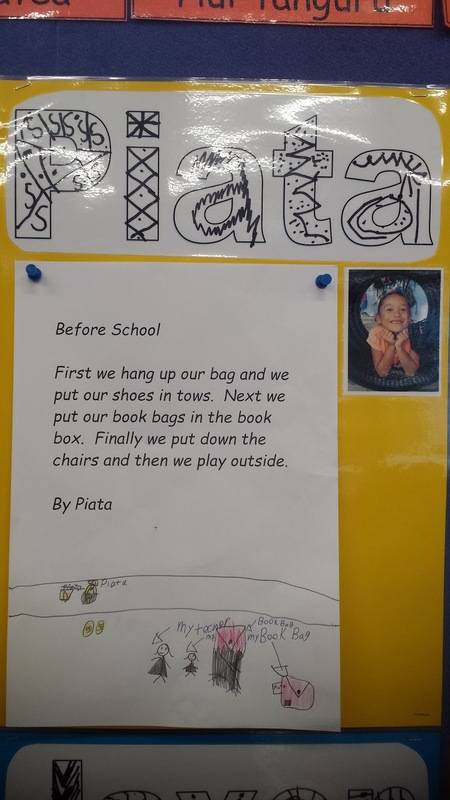 I like how you used sequencing words in your writing Piata. Maybe you could write about what we do at home using sequencing words. Thank you for looking at my story. Could we write a story tonight?